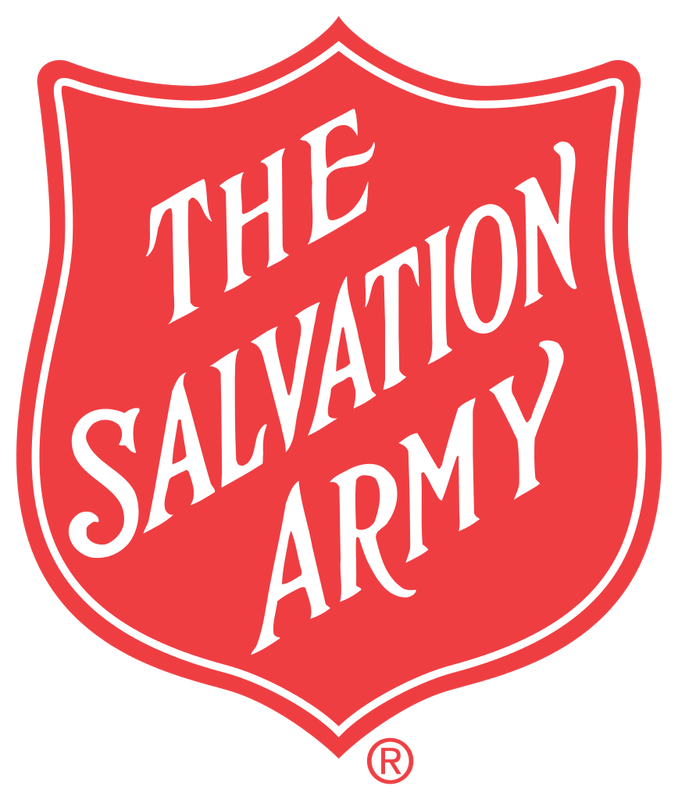 On September 1, 1918 The Salvation Army began its mission in Drumheller. Its ministry is motivated by the love of God. Its mission is to preach the gospel of Jesus Christ and to meet human needs in His name without discrimination.